I advise clients to review their estate planning documents every three to five years. It’s also a good idea to review your estate plan as you come up on milestones in life. Ordinarily, you want to review your estate plan as your minor children turn 18 and go to college. At that point, I recommend revisiting beneficiaries of retirement accounts. You may want to have your child as attorney in fact for health care or finances, or as successor trustee. Look at the plan again when your children graduate from college to make sure that the age the child has the right to receive money under the trust is still appropriate. I also like to touch base with clients after their children get married to take a litmus test on the new in-law. It’s a good time to revisit the issue of distribution of principal to children. 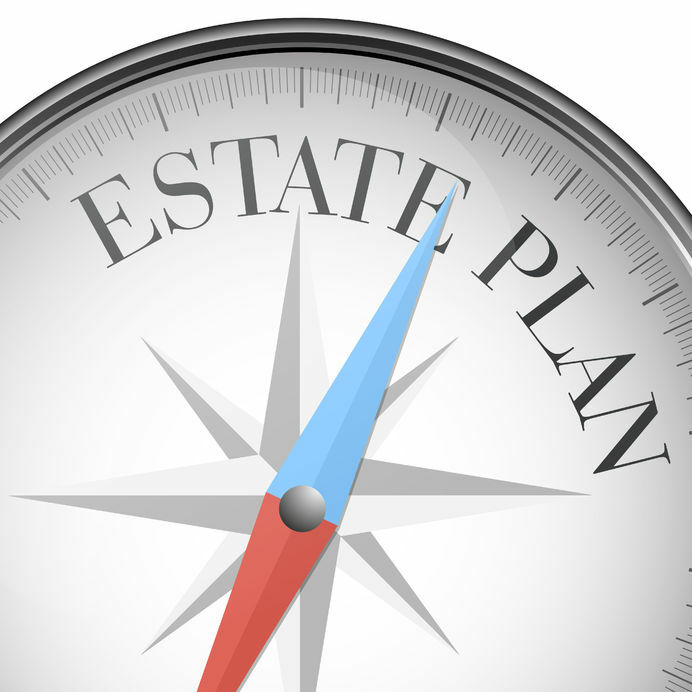 It is also important to revisit your estate plan as you enter retirement. Again, I recommend that clients review their estate plan every three to five years to make sure the estate plan is exactly what the client wants.